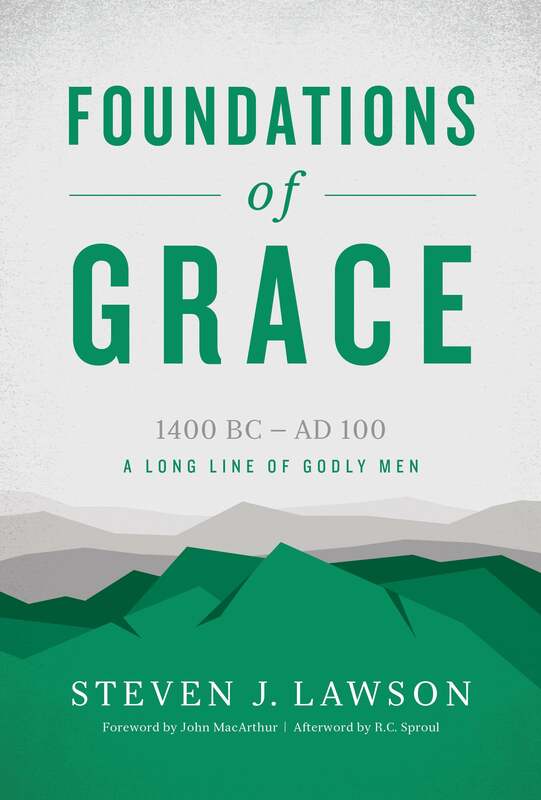 Understanding the doctrines of grace provides a clearer picture of God’s sovereignty, mercy, and majesty. From the lawgiver Moses to the Apostle John, and from the early church fathers to modern defenders of the faith, there has marched onto the stage of human history a long line of godly men, a triumphant parade of spiritual stalwarts who have upheld the doctrines of grace. In this book, Dr. Steven J. Lawson takes readers on a heart-stirring survey of the Scriptures and their teaching on God’s way of salvation. 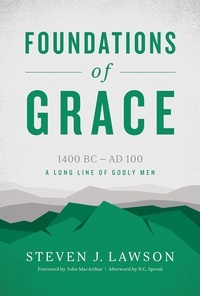 Lawson demonstrates that far from being a sixteenth century invention, the doctrines of grace are the clear teaching of the Bible in its entirety. From Genesis to Revelation, the Scriptures declare the message of God’s sovereign grace in salvation.